Initially, I was quite worried about using these products due to the smell of them. Perfumed skin care creams never do good things to my skin, but Vitamin E has had an amazing name for itself for years, so I've given it a try to see if it works its wonders on me. I have mixed feelings over the cleanser. Although it took my foundation off well, it barely moved my eye make-up. A few days down the line, I had to result in using my eye make-up remover so I don't have panda eyes. I did have to use a lot of cleanser to get the result I wanted. Leaving make-up on isn't a good idea, and my skin is always horrendous if I leave the tiniest bit on. 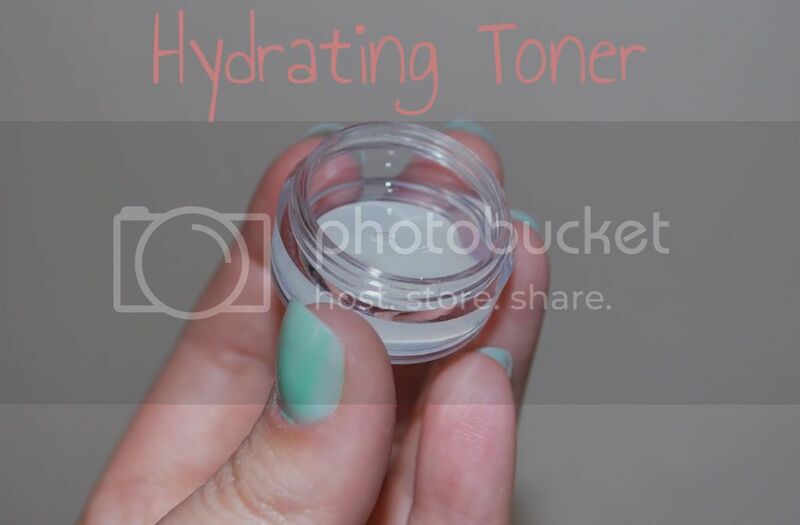 It didn't dehydrate my skin but the little tester pot just wasn't enough to cover the week. I've never actually used toner before - shock horror - but I actually liked this product. It spread very easily across my face, so I only needed to use a bit at a time. It left my skin feeling smooth and hydrated, which was a definite plus since it's a mission to make it feel normal after cleansing. The perfume strikes again! Smelling fresh, almost with a mix of cotton and flowers, this serum was a bit hit and miss for me. Like the toner, I hadn't used serum before so I was intrigued if it worked or not. I didn't want to apply it everywhere, because of the smell, so I used it in the most affected areas - top of my cheeks, sides of my nose and my forehead. These places can be pretty dry for me, but luckily I only needed a tiny bit of serum because it disappears on your skin and can be spread easily. I have to admit, I was very disappointed with this cream. It had a much stronger flowery smell to it, which worried me! 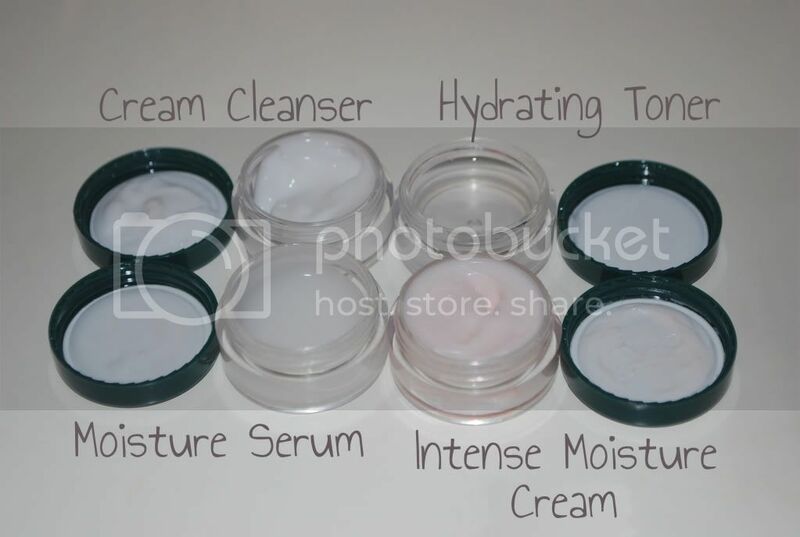 There are two types of moisture cream, original and intense. 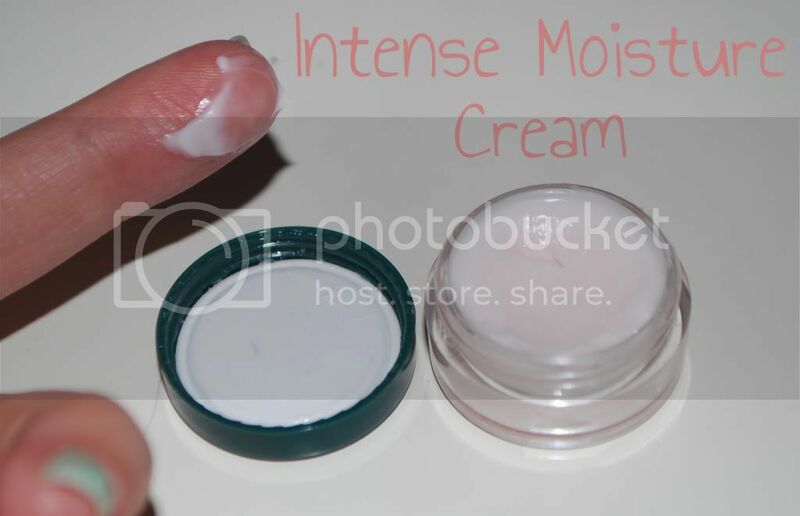 I went for the intense because I suffer from very dry skin. 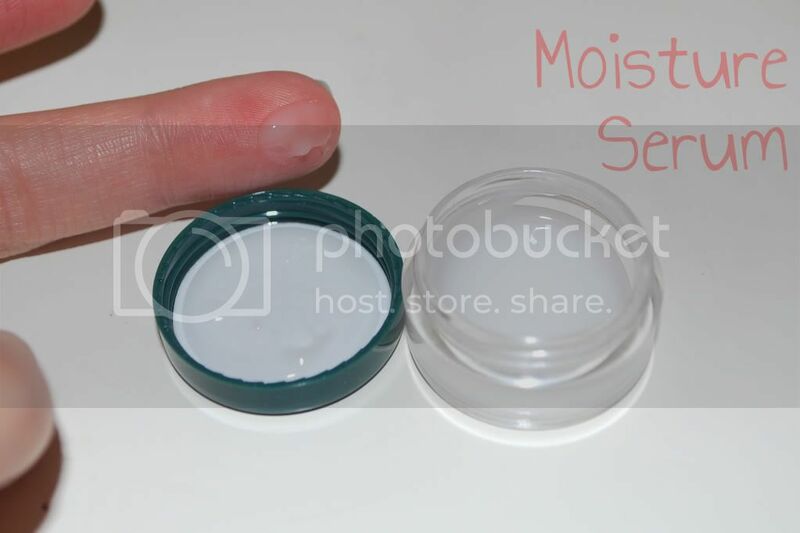 It wasn't greasy, but it was very hard to apply due to its thickness. I had to apply a lot in order to make my skin feel hydrated - if it wasn't for the serum, I probably would have had to apply more! By Saturday, I noticed that my skin was breaking out in spots and the redness on my cheeks had got worse. I tend not to get spots so I wasn't very happy when I saw my skin turning like this. I immediately stopped using the products, after just 4 days of testing. I didn't want to stop half way through my review, but if a product is no good then you shouldn't keep using it! If you know that your skin won't get affected my perfumed products, but is quite dry, I do recommend this range. 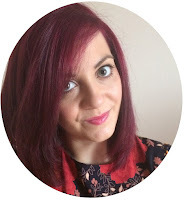 I can't fault any of them in terms of hydrating my skin - they all did the trick! The best to buy are the hydrating toner and the moisture serum. If it wasn't for these, the other two would have had a much harder mission to help my skin. But if get worried with perfumed creams, don't bother because they aggravate! Have you thought about using pure vitamin E oil? I swear by it. Amazing stuff! 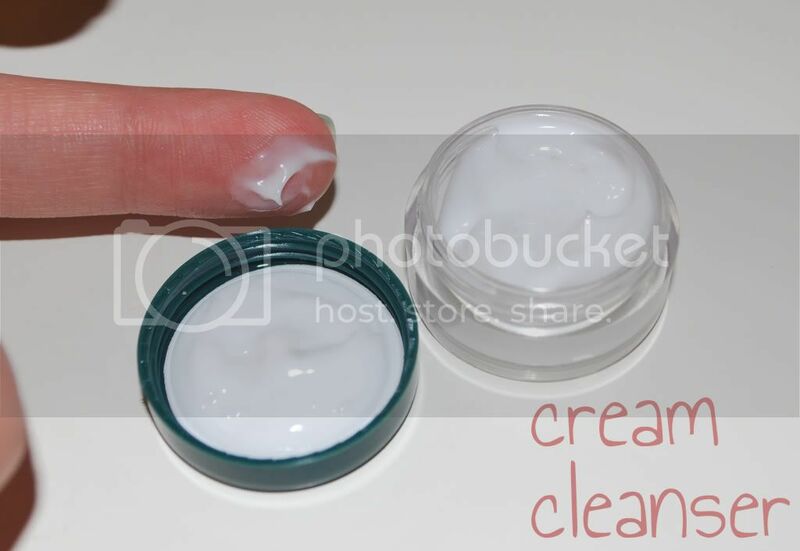 You can also make some pretty awesome cleansers by mixing it with olive/jojoba oil and different essential oils (depending on what your skin needs). A while ago I bought the set for a holiday, it was perfect. Tried it again recently and my (now) really sensitive skin freaked out. It smells so good too. x hivennn p.s enter my giveaway?